To be specific, “realtor licensing” doesn’t actually exist. Being a realtor is different from being a real estate agent. 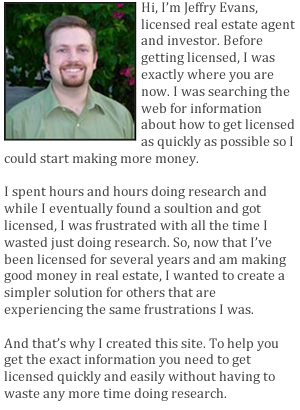 A real estate agent can be a realtor also, but to become a realtor, you must already have your real estate license.